If you want a single supplement, please contact the Trip Coordinator immediately after signing up for the trip. It's been five years since the Space City Ski Club has made a full week trip to Keystone, and it's not a minute too soon for a return to this beautiful resort in the White River National Forest. 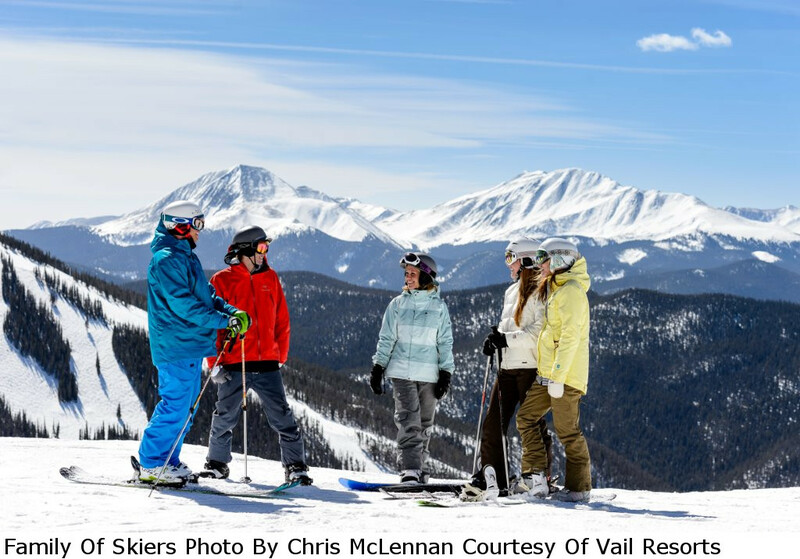 Featuring 3,148 acres of skiable terrain, Keystone is the largest ski resort in Colorado. With the combination of Keystone Resort and Southwest Airline discounts, this trip is quite affordable, as you can see by the full and land package prices. Multiple day lift ticket prices are being offered at a significant discount as well, with a bit more savings for seniors. Additionally, all skiers will receive a $15 lunch voucher for each ski day, Epic Pass holders included. For five days of skiing that's a $75 discount off your lunch ! Keystone has something to offer for anyone from the raw beginner to the hard-core steeps and mogul skier. And yes, night skiing is offered at Keystone for those who just don't know when to quit! And if all day skiing is not your cup of tea, there's much more to offer at Keystone. 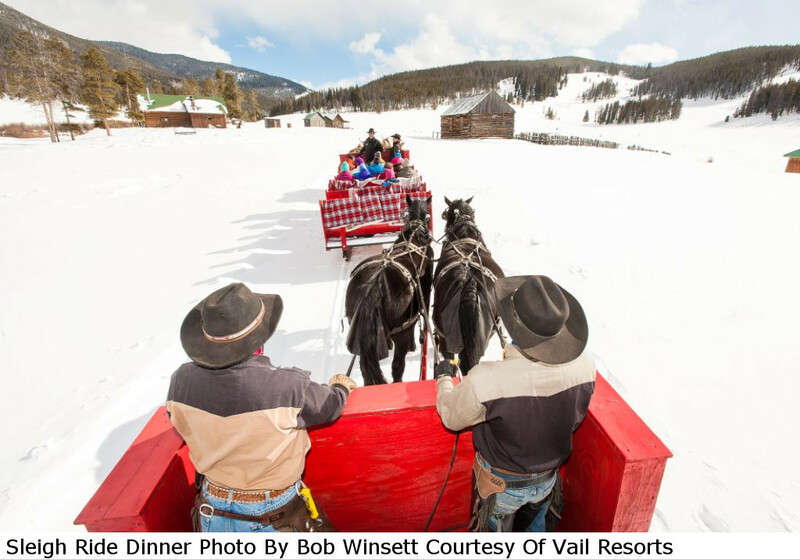 There's tubing, snowbiking, indoor tennis, ice skating, snowmobiling, snow cat tours, sleigh rides, gondola rides, wine tasting, shopping and more. Keystone is spread across three peaks featuring gentle groomers, cruisers and steep bumps to gladed terrain, powder-filled bowls and the award winning A51 Terrain Park. Looking up the mountain from the River Run or Mountain House base areas, Dercum Mountain dominates the skyline at 11,640 feet. 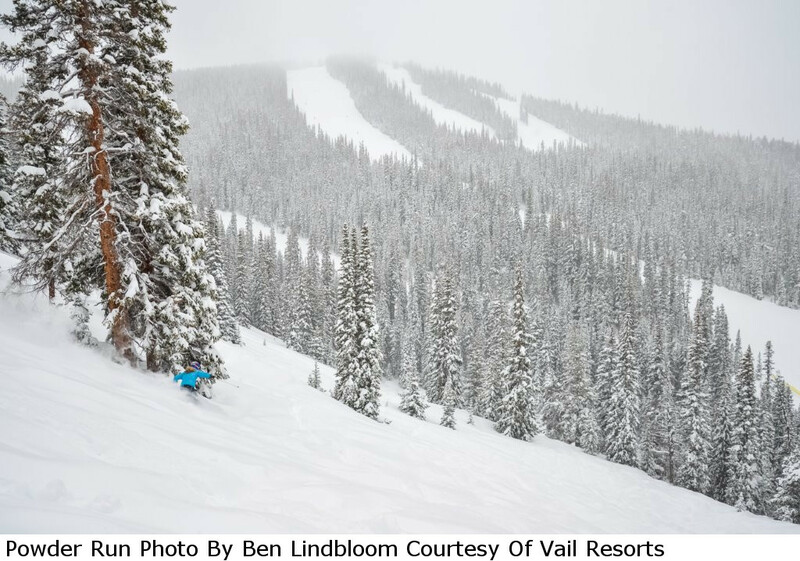 Its trails offer long, groomed beginner runs as well as a variety of wide, rolling intermediate runs. Located in the lower right portion of Dercum Mountain is the A51 Terrain Park, with its own dedicated lift to assure that you have plenty of time to do the jumps and ride the rails. Next up behind Dercum Mountain is North Peak at 11,660 feet in elevation. 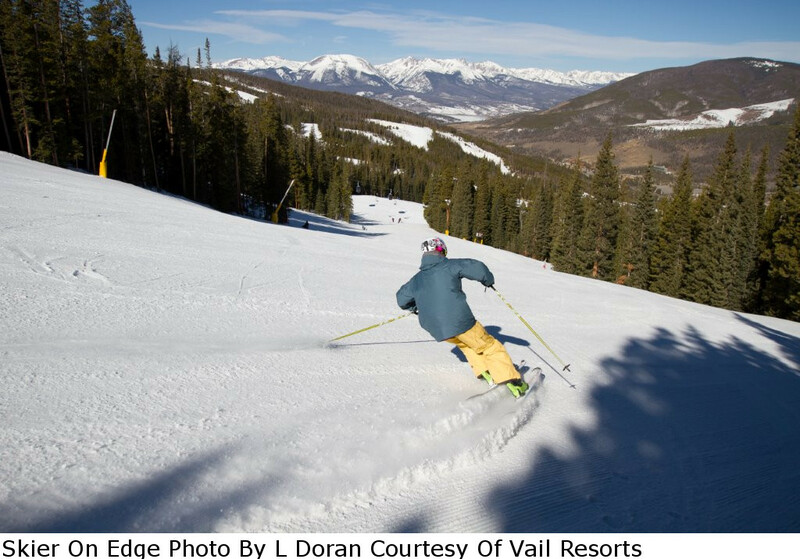 Featuring a wide array of challenging terrain including long bump runs, it is like eye candy to intermediate to advanced skiers. On-peak lunch dining is offered at Labonte’s Smokehouse BBQ or The Outpost in the Timber Ridge food court. 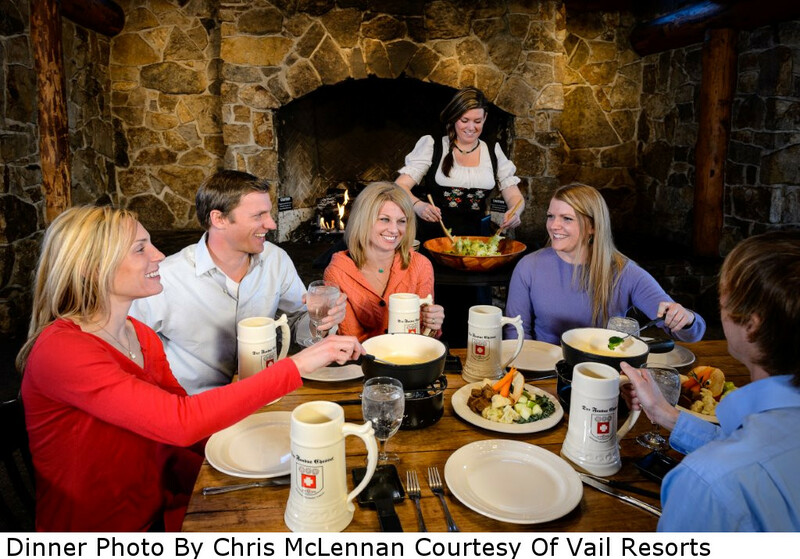 Or if you want to make an evening of it, come back later and take the gondola to dinner at the Alpenglow Stube or Der Fondue Chessei restaurants. Further behind North Peak stands The Outback, Keystone’s tallest peak at 11,980 feet. It’s quite the place for those looking to play in the deep end making powder turns and tree skiing. And just a short hike off the top of the Outback Express Lift is access to North and South Bowls, where skiers can find wide-open turns and powder stashes. For those who relish skiing outside the lift lines, Independence, Bergman, Erickson, North Bowl and South Bowl feature more than 1,000 acres of incredible hike-to-terrain with secret stashes and untouched tree runs. Wanting to save your energy for mountain play? Taking a $10 snow cat ride will get you to those areas. 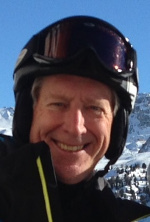 Or book a day of guided cat skiing with Keystone Adventure Tours for exclusive terrain in all five bowls. 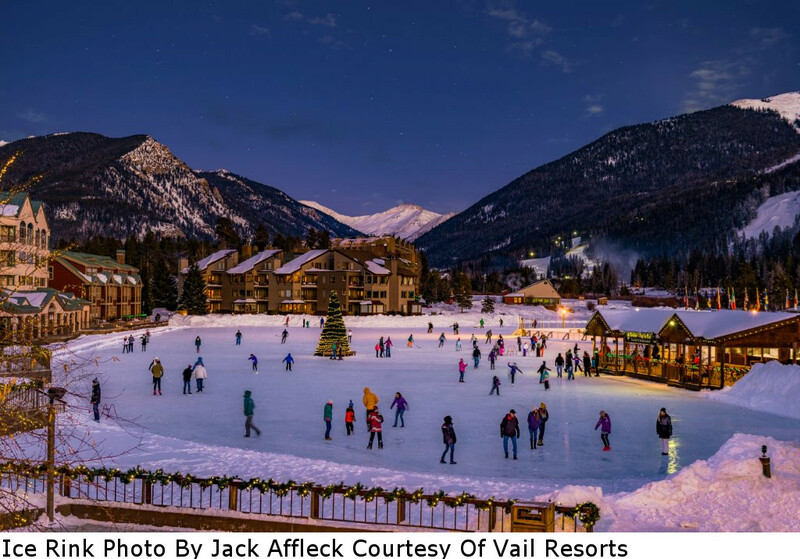 The Pines condominiums are deluxe condos located in North Keystone, a five minute shuttle ride to the Mountain House base area and three minutes to Lakeside Village and one of the two ice rinks. Our accommodations include lodging for 4 in 2 bedroom/2 bath condominiums. Each condo includes a fully equipped kitchen, fireplace, balconies/patios, and free wi-fi. On site are a large indoor pool and indoor hot tubs. We will be travelling nonstop from Houston Hobby on Southwest Airlines, which means no baggage fees on up to two bags per person ! There will be a limited number of land only packages available as well. All include RT ground transportation into Keystone and back to the Denver airport. Land only package participants are welcome to ride our bus as long as your flights coincide with ours into Denver and back to Houston. Our group bus departs Denver to Keystone with a quick stop for groceries and beverages en route.